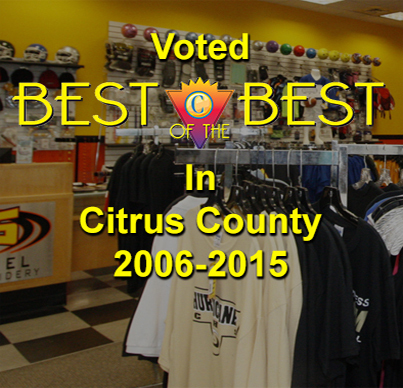 What can Citrus Sports & Apparel do for you? 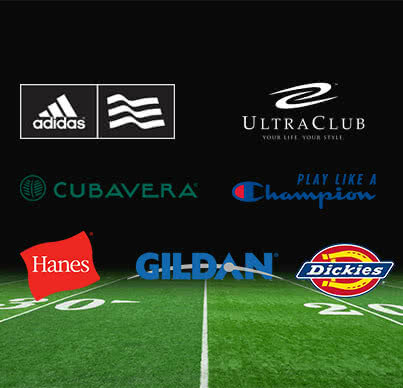 We can help you with all your screen printing, embroidery, corporate and sports apparel, team & sports equipment and trophies & awards. 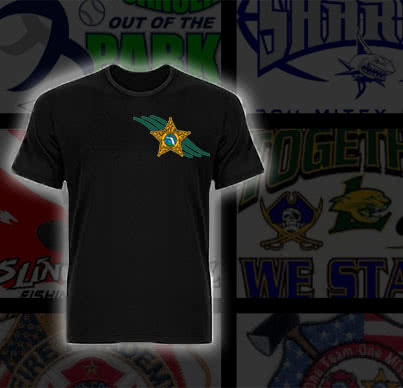 Meet our team, see some of our designs, view our apparel catalog, and ask us for a quote, but most important, meet us.